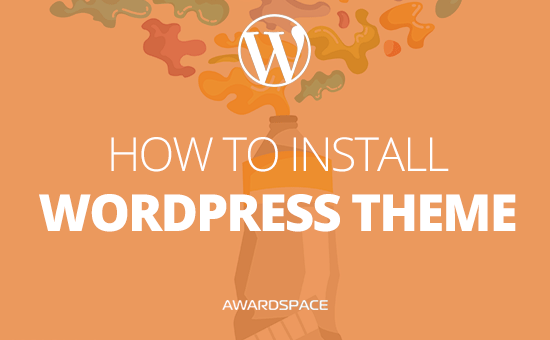 The first step you need to take is to Install WordPress on а domain name of your choosing. 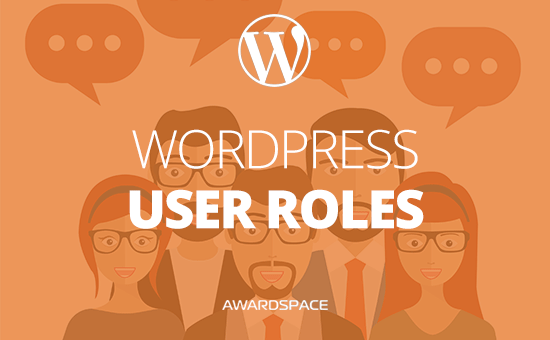 Now it’s time for you to Enter the WordPress Admin Panel. 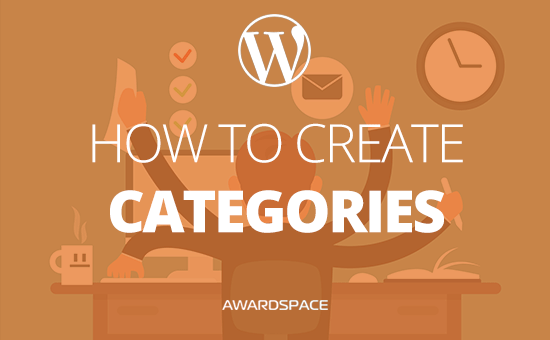 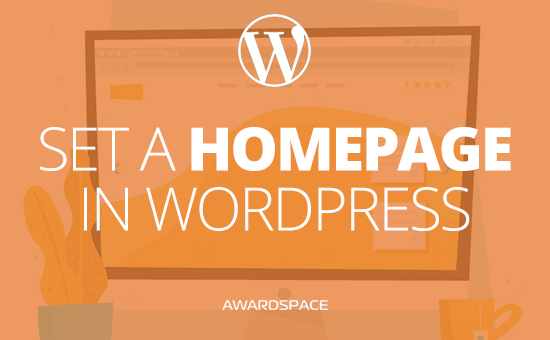 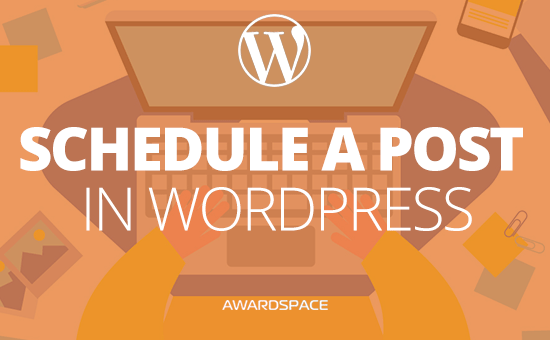 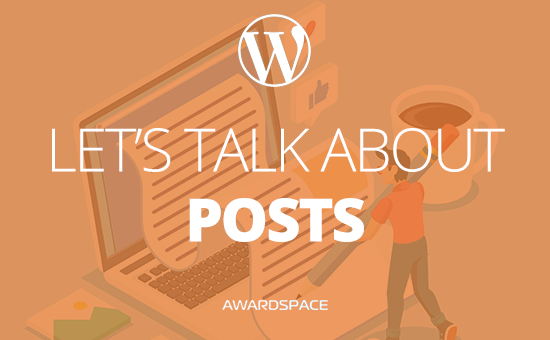 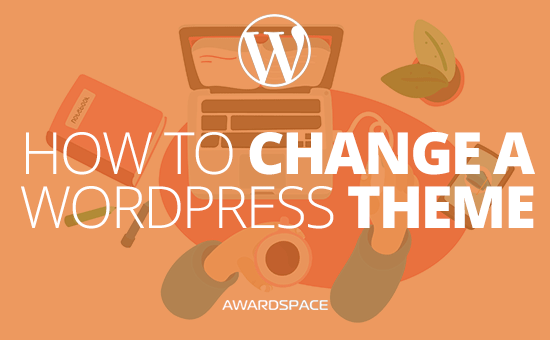 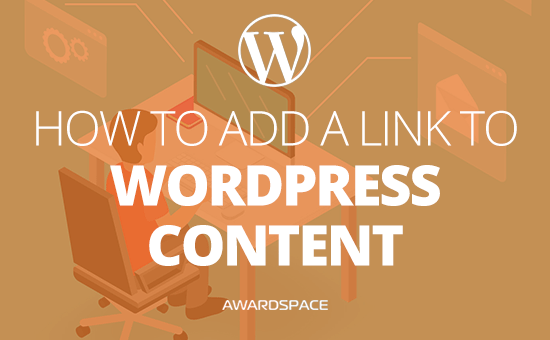 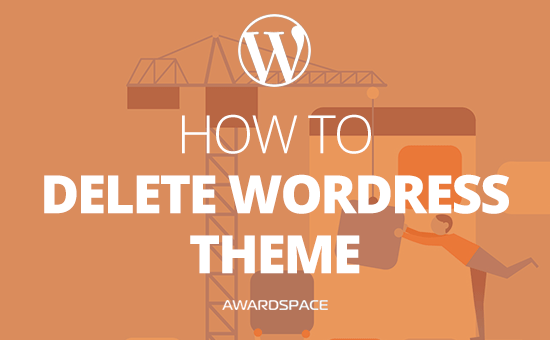 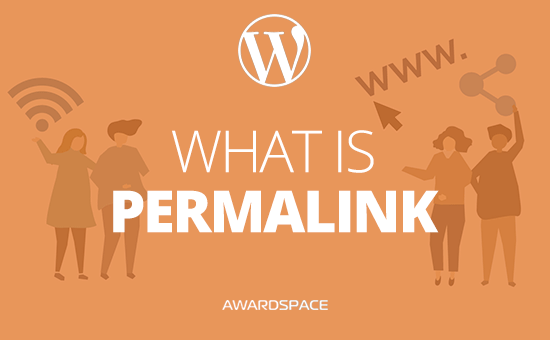 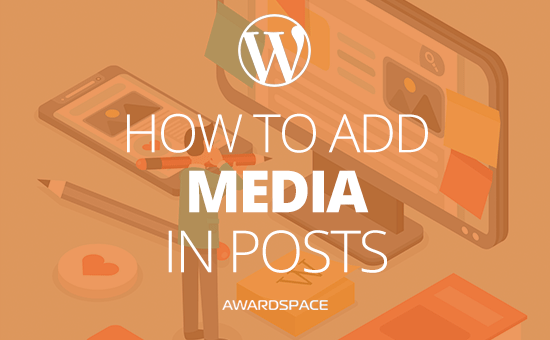 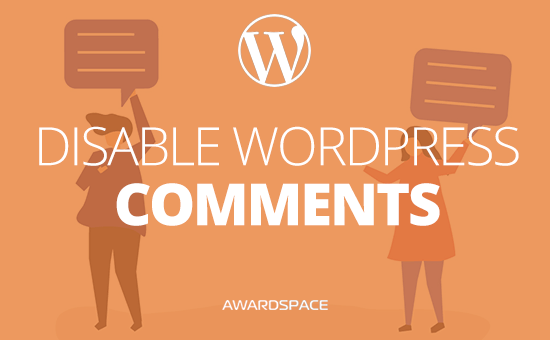 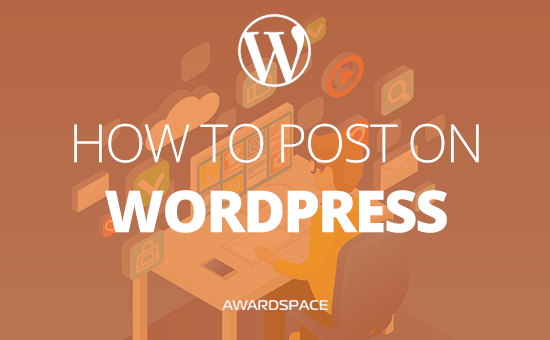 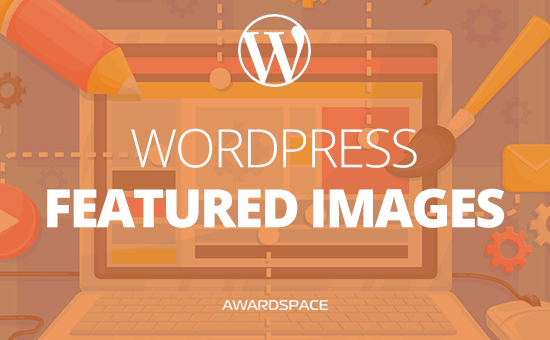 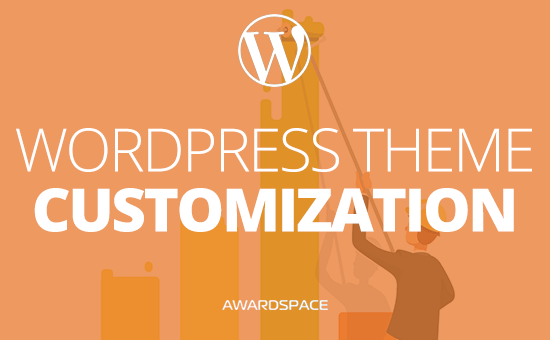 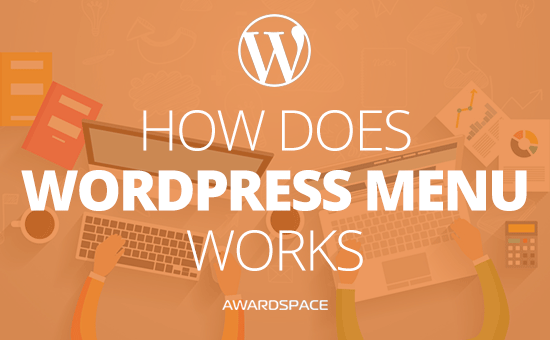 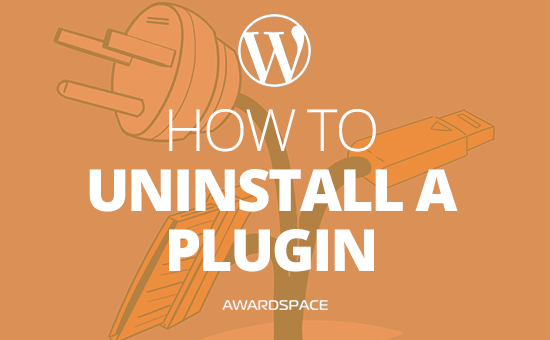 If you have a WordPress website and want to use AwardSpace’s WordPress Hosting check out this article on How to Migrate a WordPress Website. 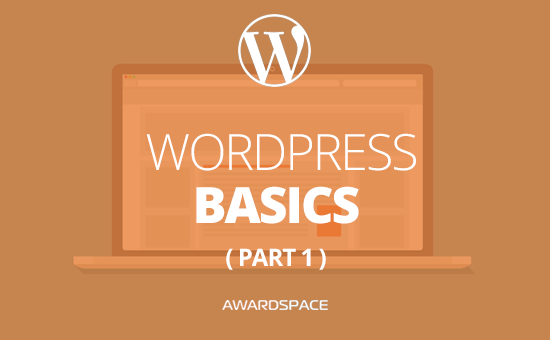 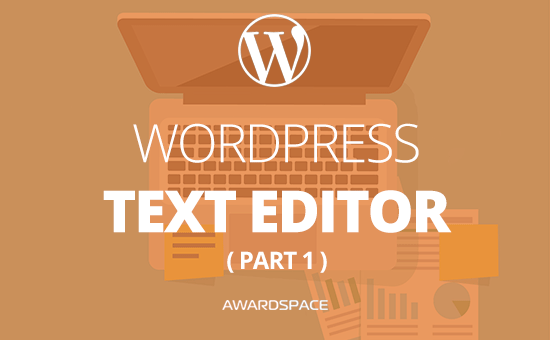 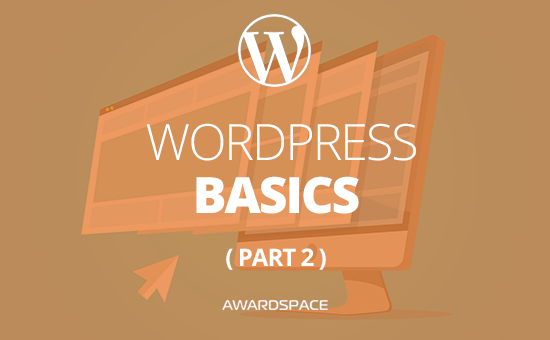 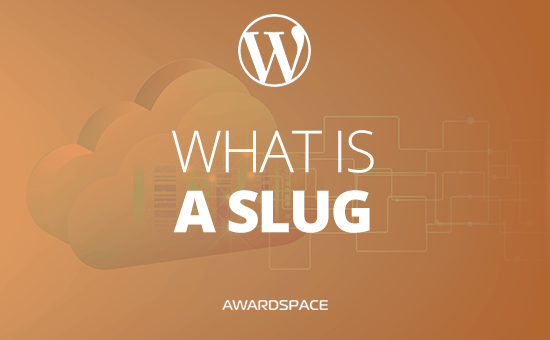 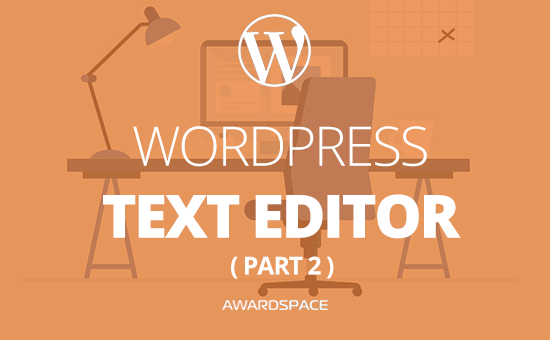 If you know are familiar with that information but still need to dive in the basics of WordPress, go for it. 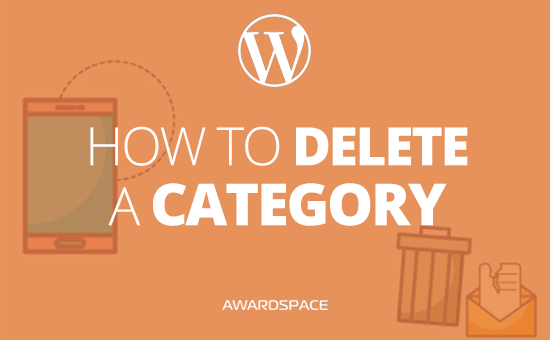 Otherwise, you can choose another topic from our menu or the sidebar.